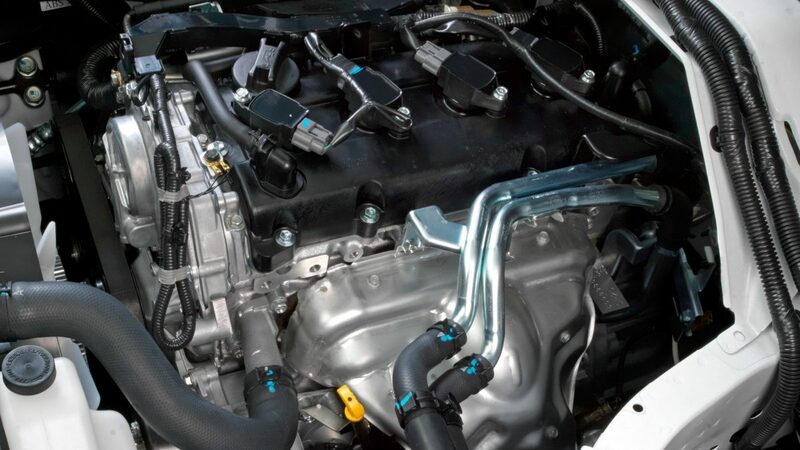 Nissan’s high-performance, in-line 4-cylinder petrol engine delivers powerful acceleration, even while carrying heavy loads. Quieter that ever, this engine also boasts class-leading fuel efficiency and exceptional environmently friendly performance. 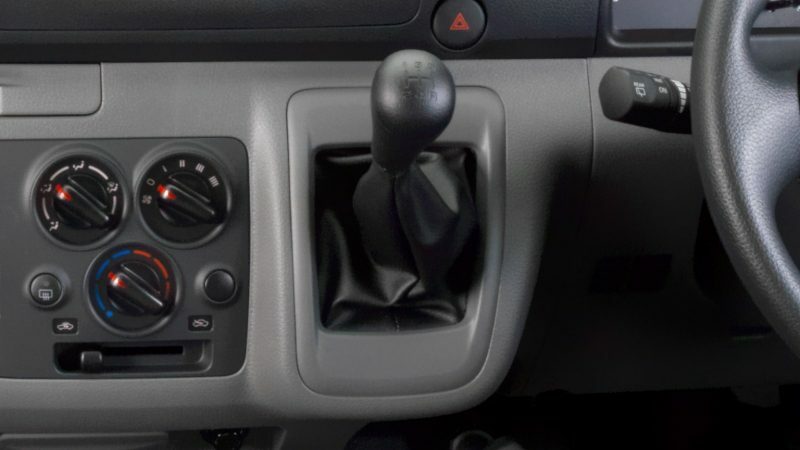 The 5-speed manual transmission provides smooth and responsive acceleration.